In this photo provided by The Central Partnership on Friday, Oct. 17, 2017 the promotional poster for the Russian movie "Going Vertical". Even as the Russian team faces up to being barred from next month’s Winter Games for doping offenses, audiences back home are flocking to see a movie about Soviet glory on the Olympic basketball court 46 years ago. “Going Vertical” tells the story of the Soviet Union team which won gold in 1972, becoming the first team in history ever to beat the United States at the Olympics. Russia's going crazy for the Olympics. The 1972 Olympics. Even as the Russian team faces up to being barred from next month's Winter Games for doping offenses, audiences are flocking to see a movie about Soviet glory on the Olympic basketball court 46 years ago. "Going Vertical" tells the story of the Soviet Union team which won gold in 1972, becoming the first basketball team in history ever to beat the United States at the Olympics. 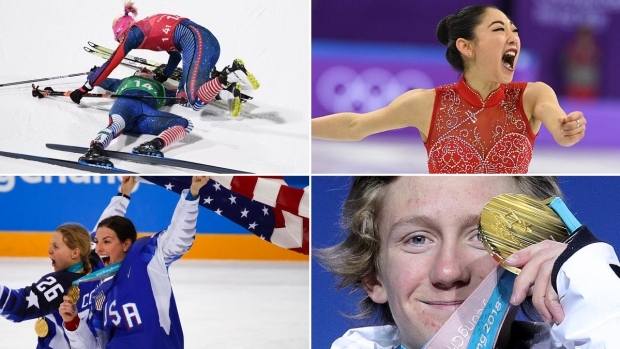 It's a tale of Cold War rivalry, inspiring speeches and something very familiar to Russian sports fans after recent scandals — a gold medal decided by officials. After pulling in crowds throughout the holiday season, last week "Going Vertical" became the highest-earning Russian movie ever in domestic cinemas with 1.84 billion rubles ($32.5 million) in takings, according to a government-backed statistics service. 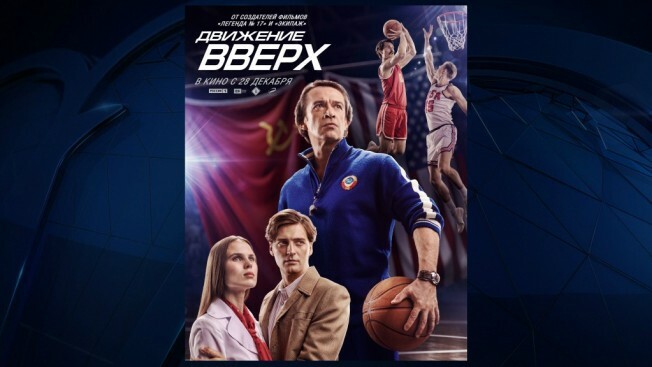 At a screening in central Moscow on Thursday, audience members whooped and applauded as Alexander Belov sank the winning Soviet basket to beat the U.S. 51-50, and then cheered again when the original 1972 footage was played alongside the credits. "I was crying tears of joy," cinemagoer Nina Parshikova said. To the millions of Russians who consider their country unfairly persecuted over doping allegations, even the Cold War can seem a simpler time. Audience member Yegor Druzhinin said: "Now politics plays more of a role. Then it was sport." Actor Kuzma Saprykin used his childhood basketball experience to play Ivan Edeshko, who threw what Russians still call the "golden pass" for the Soviets' winning basket. "I didn't think there would actually be this kind of colossal success," he told The Associated Press. "It's surprising when people send me videos, how at practically every screening people are clapping, with some kind of patriotism and spirit awakening in people." In Russia, the game has similar significance to the U.S. "Miracle on Ice," its defeat of the Soviet hockey team at the 1980 Olympics. The U.S. remembers the 1972 basketball gold medal game very differently — as a robbery. 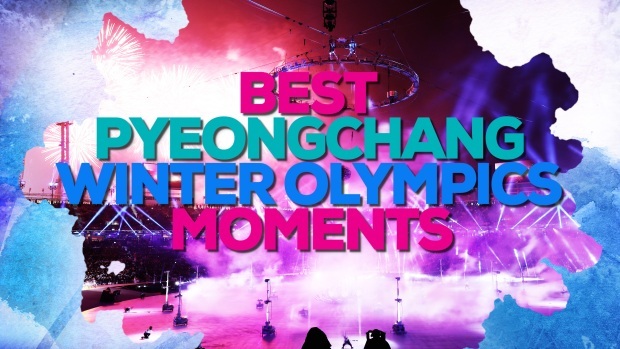 The last three seconds of the final were replayed twice after the Soviet team protested their signal for a timeout had been ignored, and the U.S. players twice celebrated victory before being told to play again. On the third and final play, Soviet player Ivan Edeshko threw a full-court pass for Belov to score a last-second layup. The result prompted days of wrangling between officials from both nations and the international basketball federation. That's left out of the movie, as is the U.S. players' decision to reject their silver medals, which still lie unclaimed with the International Olympic Committee. The script also suggests the Soviets were facing top U.S. pros, when in fact the U.S. fielded college players including future NBA stars like three-time All Star Doug Collins, and Tom McMillen, later a congressman. The Soviet team, while technically amateurs under the then-current Olympic rules, was effectively composed of full-time pro players several years older than most of the Americans. "Going Vertical" plays up its Cold War rivalry, portraying the U.S. team and fans as brash, overconfident rule-breakers, though ultimately courageous. The movie also takes some digs at the Soviet system's rationed healthcare and the cultural divides between what would later become independent countries. Edeshko says it's a "just and honest" view. Some family members of deceased players have objected to the way it portrays the team. Belov, who scored the winning basket, spends much of the movie balancing romance with news he's terminally ill. However, his widow told Russian media outlet Meduza that the real Belov, who died of a rare cancer in 1978 aged 26, was single and healthy in 1972. The upcoming soccer World Cup in Russia provides more fodder for sports movies, with a biography of Soviet goalkeeper Lev Yashin in the pipeline, as well as a fictionalized story of a modern-day coach. For Saprykin, the actor, "Going Vertical" illuminates Russia's ongoing love and respect for Soviet sports stars. He says he and Edeshko are now "like grandfather and grandson" after bonding on set — and a nagging feeling that modern athletes don't match up. Looking at photographs of the 1972 team, "you get goosebumps because you understand that there's three people left (who played in the 1972 final) and that's it," he said. They're leaving and there aren't any new legends. That's the worst."